in the history of Dilbeek. 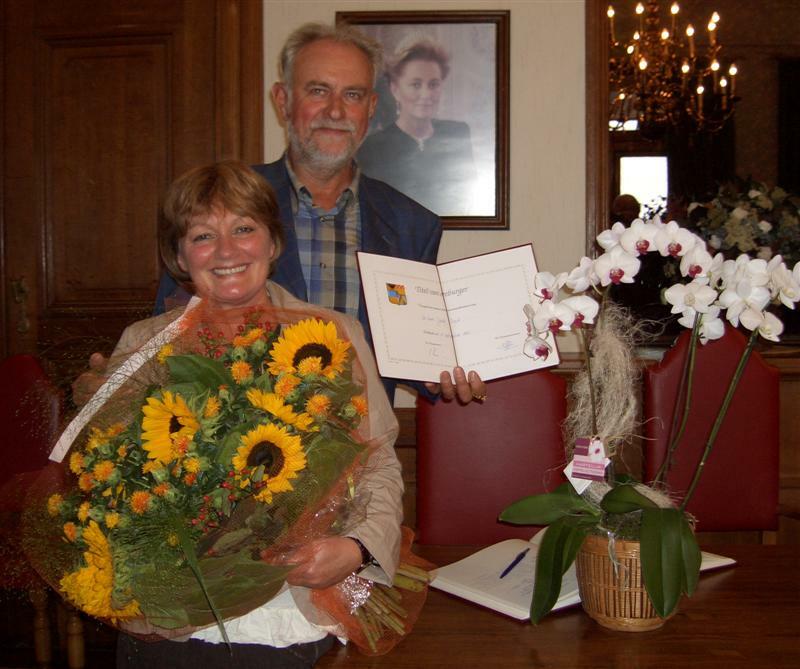 on April 25th 2006 the honorary citizenship to Jacky Duyck. 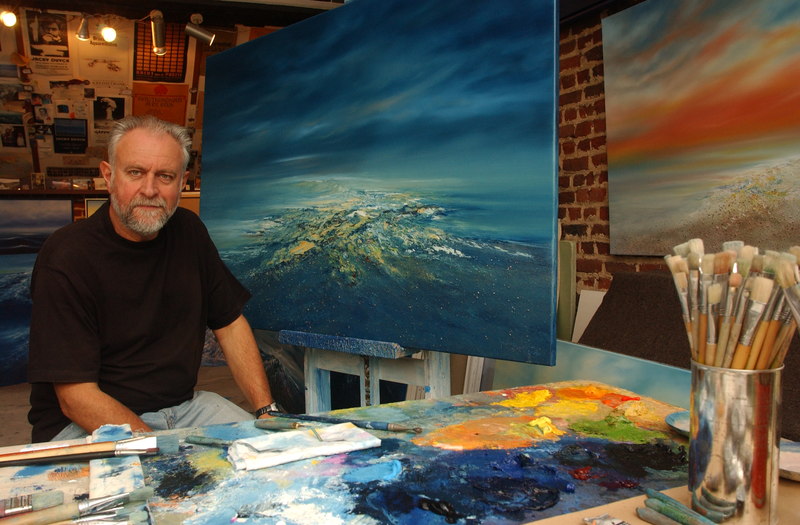 The cermony took place in the city hall on September 2nd 2006.
of the painter himself, we cannot but be grateful. Let us never forget that an artist keeps giving presents. Under the BIO heading you will find as well a detailed as a short biography containing all important dates of the life of the artist, completed with anecdotes. Some space has also been foreseen to create a photo album, allowing you to browse the life of Jacky ont he basis of pictures.